Time lapse photography is a great way of creating interest in homeschooling subjects - especially science! It is easy and fun to make a time lapse film. You just need a webcam and some free time lapse software. 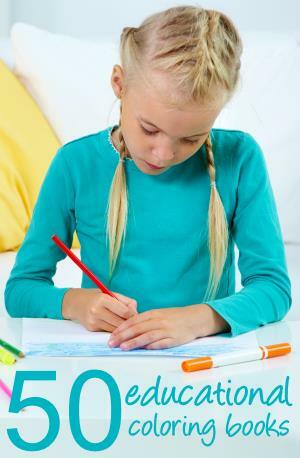 Here are some ideas for fun educational homeschooling projects. I have tried to choose photography ideas that won't take too long to film. I have also stuck to indoor projects as much as possible, given the problems of leaving the webcam outside for any length of time. But do take advantage of any views you have from your homeschool classroom window. This is a great way to study nature. An avocado seed or some cress seeds would grow quite quickly. Or water a drooping plant and video it recovering. Another science based film would be to stand a white carnation into coloured (food-dye) water and film the colour moving up into the petals. A good way of showing the effects of time, and temperature. For greater effect, freeze an ice cube of food coloring and melt it in a glass of water. If you have a transparent kettle or pan, you could also film water coming to the boil on your hob. Or try to angle the camera to see into the pan in a way that won't steam up the lens. Other good projects would be bread rising, cookies baking or a candle burning. Film bugs or snails in an aquarium. Rotting fruit or vegetables would be a good subject. You could also film the effects of mold on bread or cheese. This would be a perfect use for that pumpkin you have carved after halloween is over. Depending on the view from your windows, there are some outdoor projects you could try. Construction projects - you could even film yourself doing a construction project such as making a homeschooling model or lego build. Travel - set up the camera for a journey. I hope these time lapse film ideas give you somewhere to start. 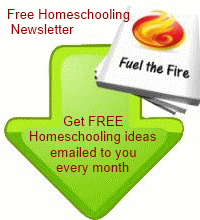 Happy Homeschooling!